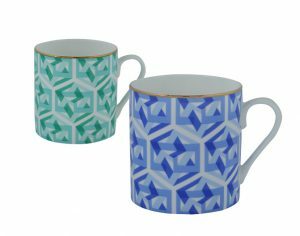 From patterned candles, to crystal and porcelain dinner sets, these tableware ‘must haves’ will make dining a truly luxurious experience. 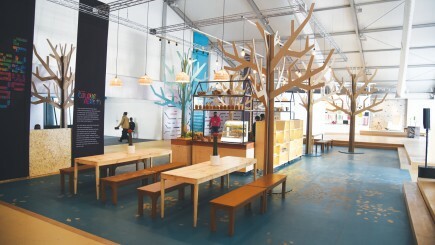 Taking cues from global decor trends, colours and materials Home Artisan creates products that combine styles and simplicity. 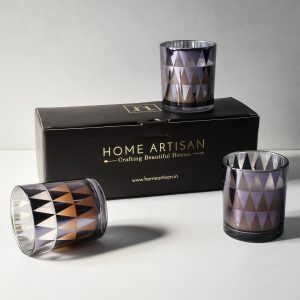 The Clarisse Triangle Pattern candles are inspired by copper tones and geometric shapes to exude a bold look. Intriguing forms, coherent patterns and rich materials come together in Perenne Design’s collection of tableware, lighting and accessories that display skilful craftsmanship. 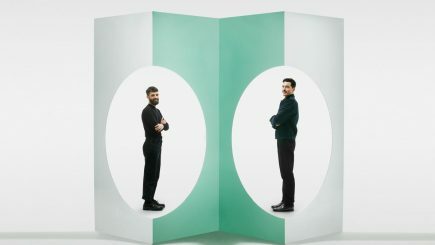 Portuguese brand Vista Alegre, known for crafting fine crystal and porcelain tableware, has launched its much awaited Emerald line. 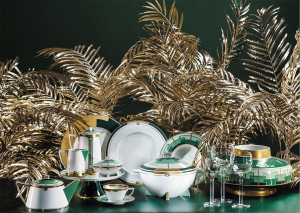 Drawing inspiration from the golden era of the Art Deco movement, the dinner set is resplendent in rich hues like matte gold and dark greens, reminiscent of the period but in a modern avatar. 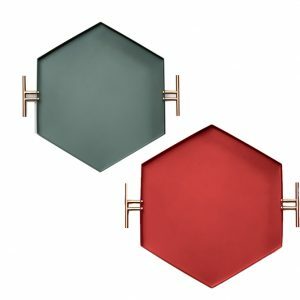 Add a smart embellishment to your bathroom or study with the Charcoal Hexagon Tray from Label Life. Perfect for housing cold towels for your work desk to hold stationery items, the stainless steel trays with copper finish handles also come in handy while entertaining to plate up cocktails and canapes. 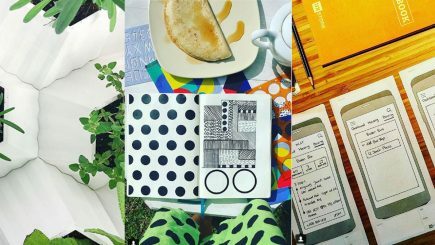 Using stripes as a medium to express the different facets of our personality, indo-chic brand Peeli Dori introduces its State Your Stripe collection of mugs and cushion covers. Every stroke represents a distinct persona, combined with the clever use of monochrome shades. 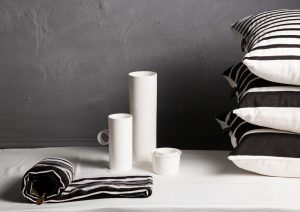 While the mugs are a product of stoneware pottery, the cushions showcase applique and hand stitching.